Story: Based on the 1970s TV series of the same title, this film follows a squad of Los Angeles' Special Weapons and Tactics assigned to protect a drug kingpin who has offered a $100 million reward to anyone who can free him from the cops. 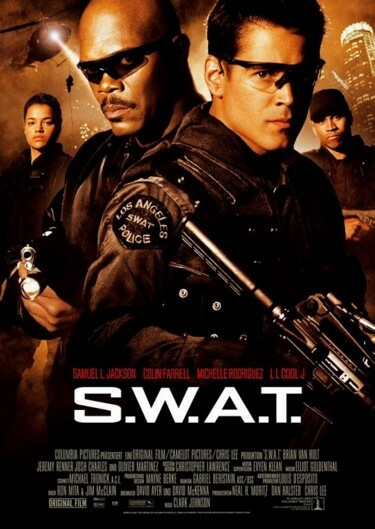 Samuel L. Jackson plays a grizzled S.W.A.T. veteran who's in charge of the venture.